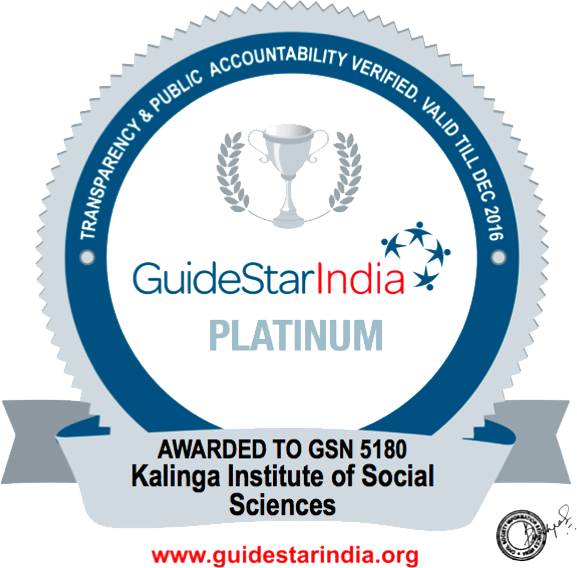 Kalinga Institute of Social Sciences (KISS) has been awarded the Guide Star India Champion Level-Platinum Certification by Guide Star India for NGO Transparency (Financial Transparency). 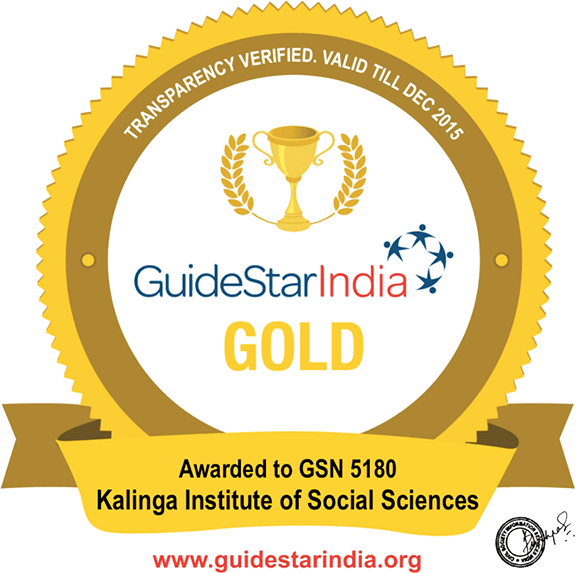 More than 51,400 NGOs had applied through mail and workshop for GuideStar India Transparency Awards 2016. Only 307 organisations emerged winners at various levels. KISS is one of the 14 Platinum winners. Earlier, KISS had won Gold star award for its financial transparency. This recognition follows KISS’ inclusion recently in the Top 500 NGOs in the world, widely regarded as the ‘non-profit Ivy League’, and top ten NGOs in India by Geneva-based organisation, NGO Advisor. As part of its commitment to maintain the highest level of transparency, KISS always publishes its account details, annual report and all other relevant information on its website, besides filing these documents regularly with authorities concerned. It is matter of pride that KISS has achieved Platinum certification despite being an NGO of only 20 years. The award acquires added relevance as recently the Supreme Court of India had noted that only eight per cent to ten per cent about 31 lakh NGOs in India filed their accounts with the Registrar of Societies, detailing their receipt and expenditure. KISS got Platinum award along with only 14 other Indian NGOs.